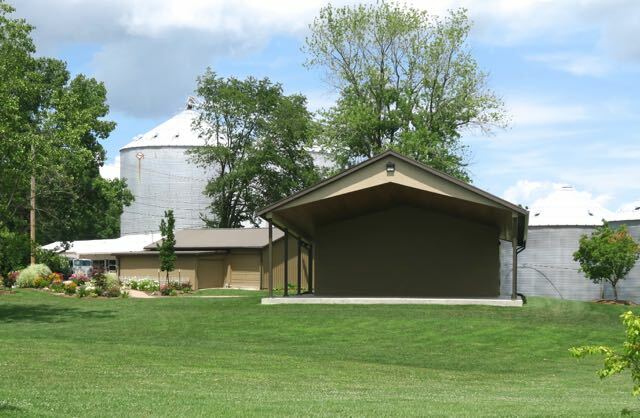 Bring your lawn chair or blanket and enjoy an evening of country music featuring two of the area’s top groups, while you savor the delicious food cooked on a chuck wagon, at the Martinsville Heritage Days Festival on Saturday, June 13. Jake Hoult, an entertainer from Casey, IL, and his band will kick off the music at 6:30 p.m. on the Linn Park Amphitheater stage at the intersection of Cumberland and Mill in downtown Martinsville. His ability to engage the audience has resulted in a steady growing fan base. Jake was the winner of the 2014 Marshall’s Got Talent and the 2014 Vigo County Fair “Voice of the Valley” contests. In 2014 Jake made a cover CD of some of his favorite songs title “Jake Hoult: That’s Alright”. The evening will be capped off with the country sounds of Battlecreek, a popular band that has been entertaining crowds in Central Illinois since 1985. They are known for their “family-friendly” performances that contain elements of a Branson Theater, The Grand Ole Opry and a Texas Dance Hall. The members of Battlecreek like to see their audiences laugh, so they fill their shows with down-home humor and fun in addition to their great country music. Their love for country music shows and they will make you love it too! Battlecreek’s popularity is evident when you look at their schedule that includes nearly 40 engagements this summer. The music will start at 6:30 but come early to enjoy the ‘Old West’ stories as Randy Dyer shares his knowledge of the wagon train days while he prepares and serves a chuckwagon dinner. Randy, his Rockin’ R Chuckwagon and his team of family members, have participated in a number of competitive chuckwagon cook-offs across the country as well as week-long cattle drives. The competitions are judged on their period-correct wagons and the methods and ingredients they use for the meal. In 2008, Randy and his team traveled to Lubbock, Texas where they won fifth place in the National Championship Chuckwagon Cook-off, a part of the National Cowboy Symposium. This was quite an honor for a Clay City, Indiana chuckwagon crew competing among the nation’s top teams in the heart of cowboy country. There is no admission charge for the concerts. 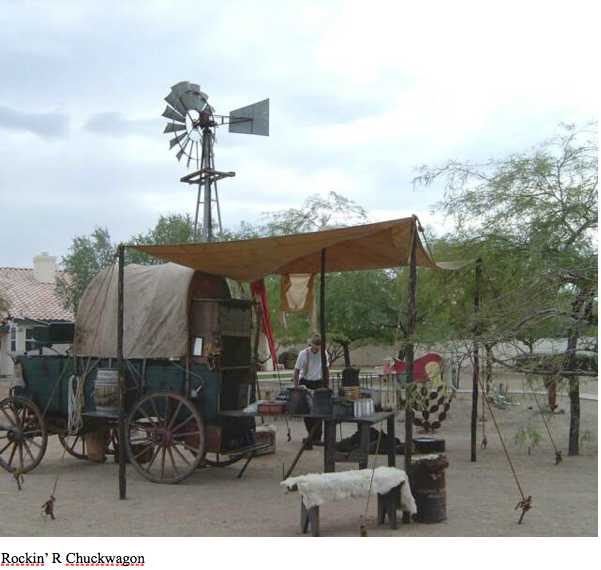 There will be a charge for the chuckwagon dinner, but an experience you will remember forever! Invite your family and friends to come out and enjoy this unique experience while you listen to the great country music.